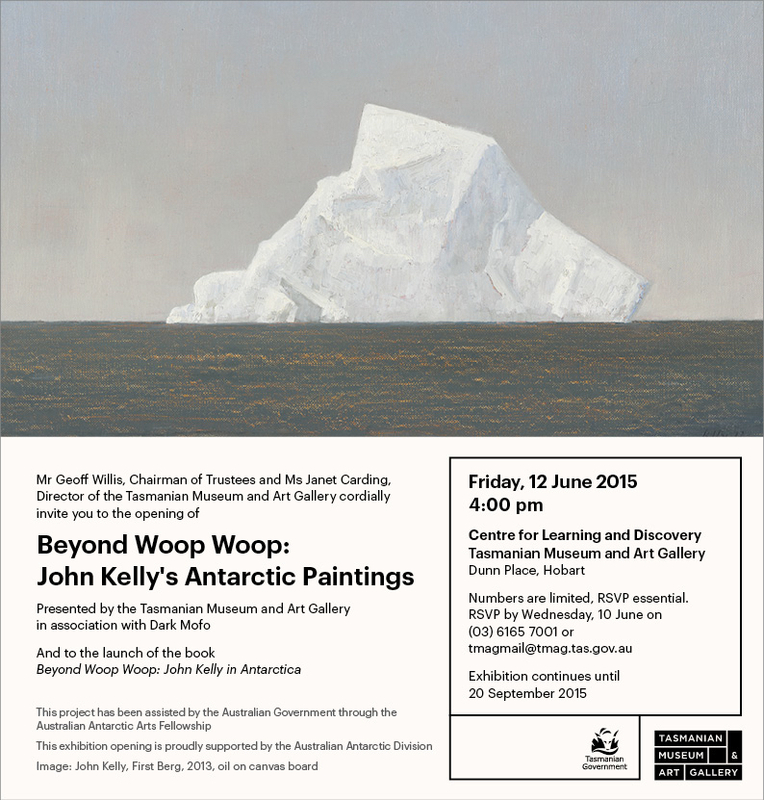 SO Fine Art Editions is delighted to welcome Australian/English/Irish artist John Kelly to our site. 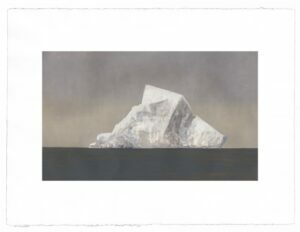 His etchings, screen prints and sculptures can be seen on his Artist’s page. Kelly’s work spans genres and mediums, while in Australia Kelly is best known for his paintings and large sculptures of William Dobell’s cows, papier-mâché creations used during WWII in an attempt to confuse enemy aircraft as to the location of the Australian airbases. For more information watch this introductory video about John Kelly.